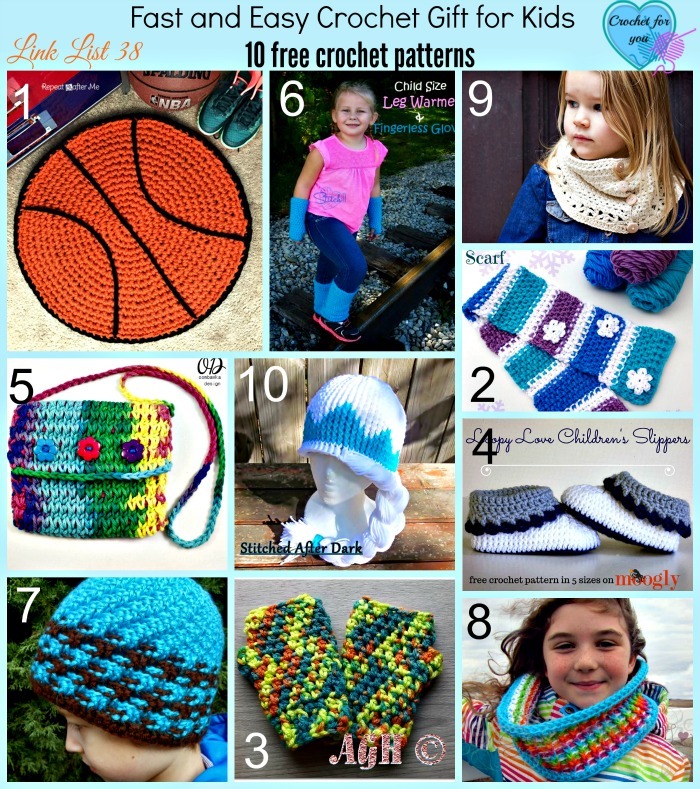 Non-stop roundup series of fast and easy crochet gift for everyone. 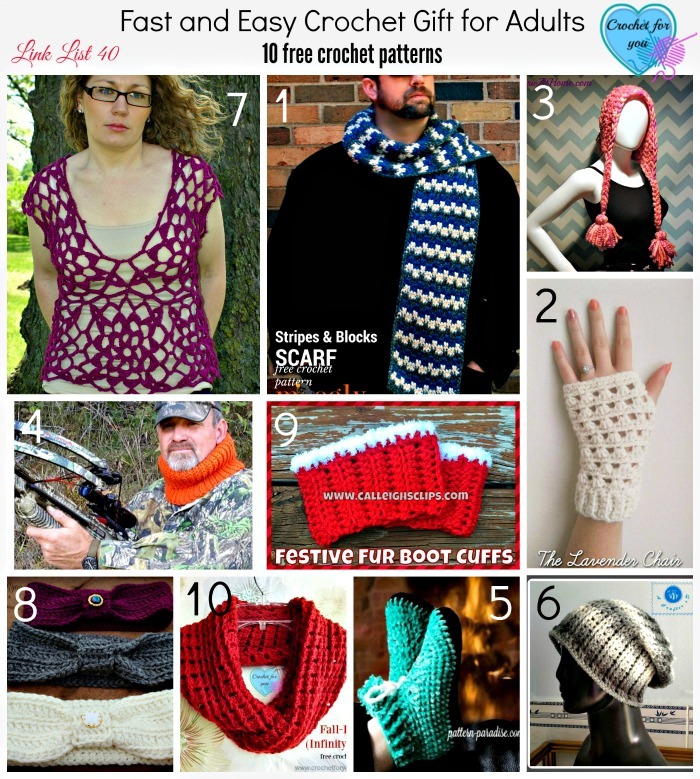 The third roundup of fast and easy crochet gifts for everyone. 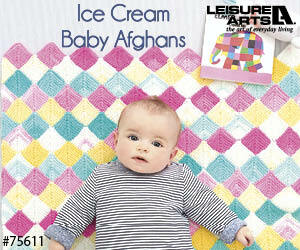 Today it’s all about the gift for teens. 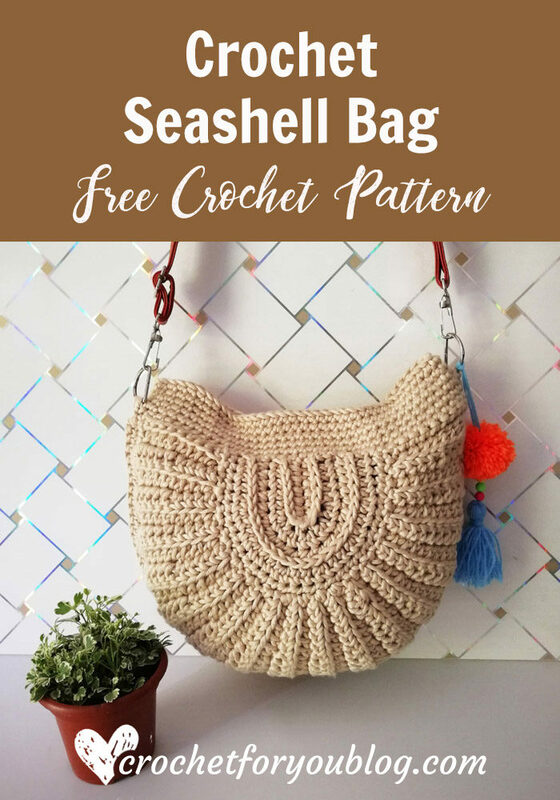 All patterns are easy and fast to crochet. 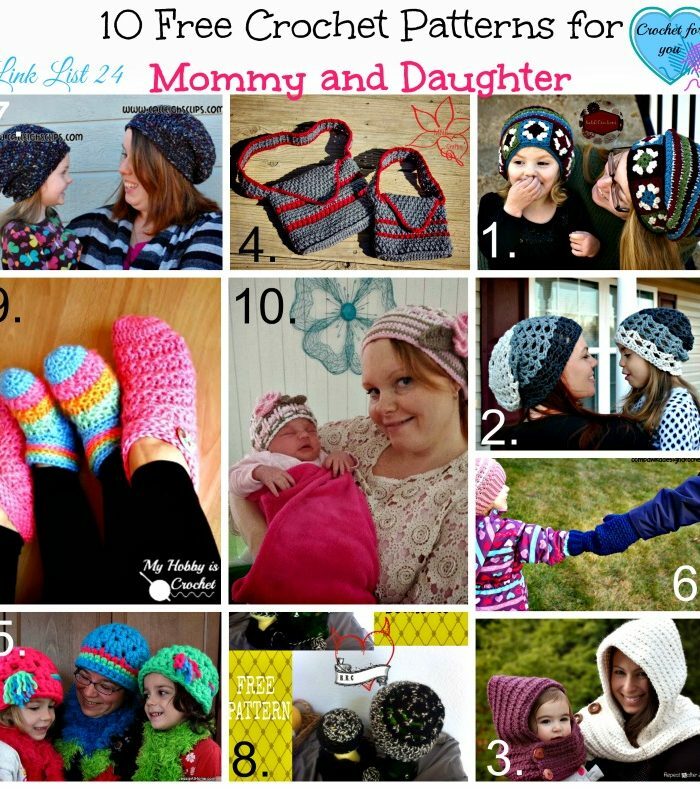 Check out other roundups crochet gift for babies, kids and adults. 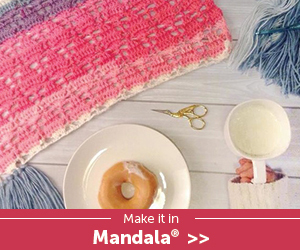 You can save more times in this busy day if you keep in touch with Crochet For You. 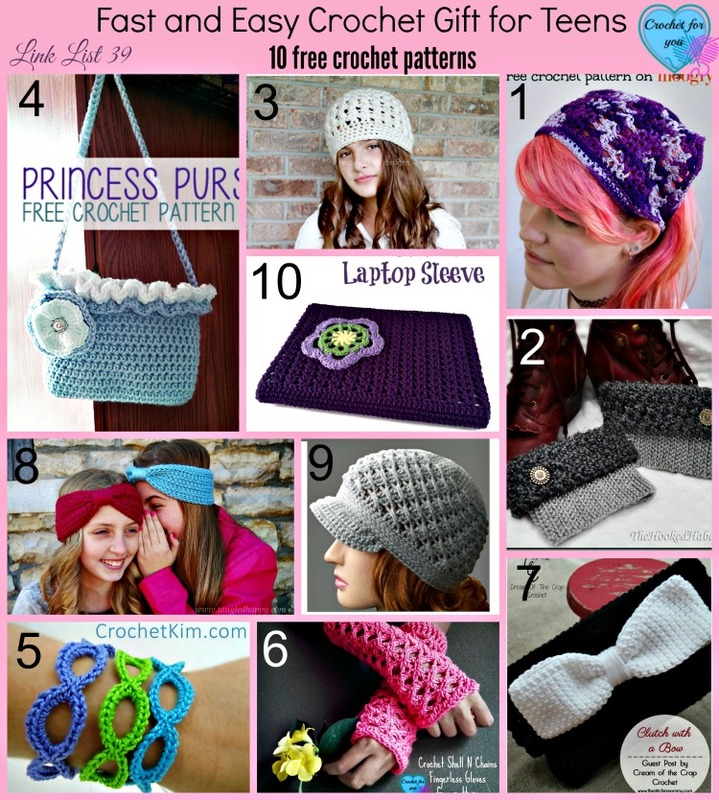 Enjoy the pattern and grab your yarns to make these fast and easy crochet patterns for teens. 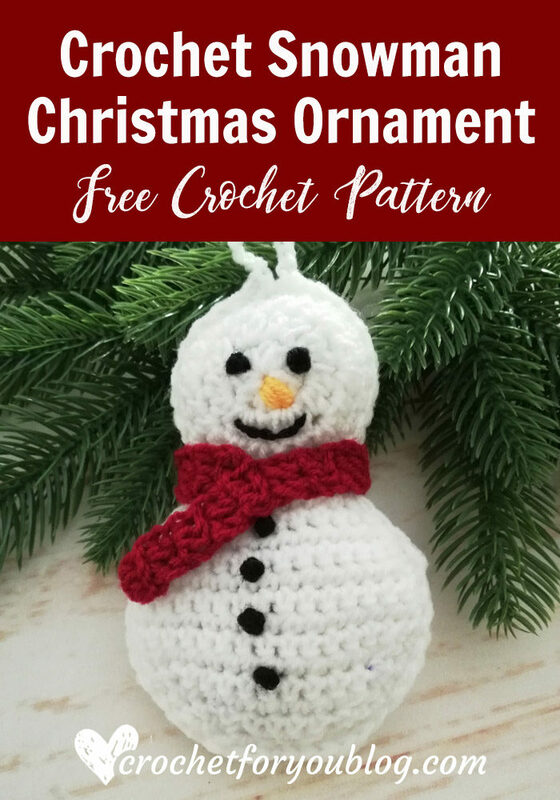 I hope you will come tomorrow to see another 10 free patterns for make crochet gift for adults.